Ham Hock is a wonderfully versatile joint of meat and is perfect for the colder weather. Its distinctive meaty flavour makes it a great ingredient for flavouring soups and stews and you are left with meat so tender, it can be pulled off the bone and added to salads and other tasty recipes. 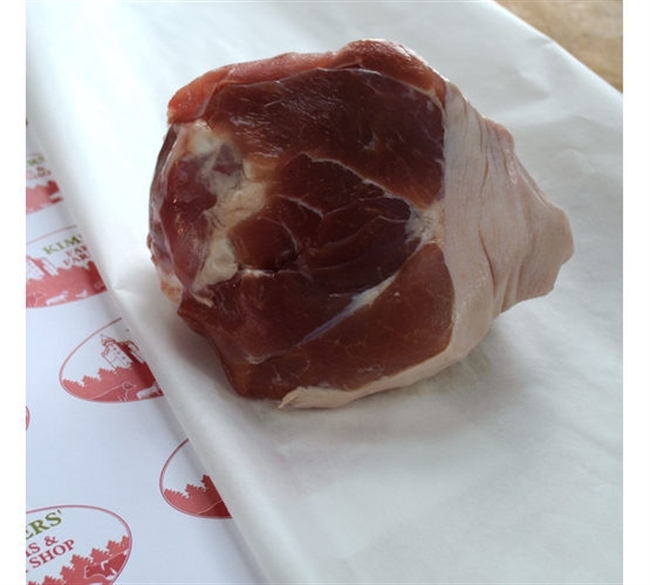 Ham Hocks are rustic, no nonsense cuts that are warming on your insides and kind on your pocket. We’ve pulled together some of our favourite recipes for you to try out below.